Big dining area. Big parking space. Big function rooms. Big orders. Ana’s Garden Grill and Seafood is open for lunch and dinner. Note: The restaurant already closed. 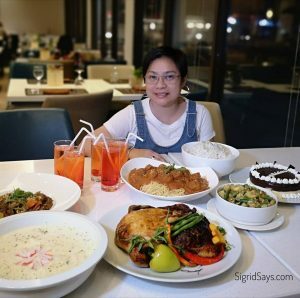 On a wide property along 6th-Lacson Street, Bacolod City that was once known as Mely’s Garden, Ana’s Garden Grill and Seafood has now taken over. Utilizing the same area but under a new management, they have a new set up as well as a brand-new menu. 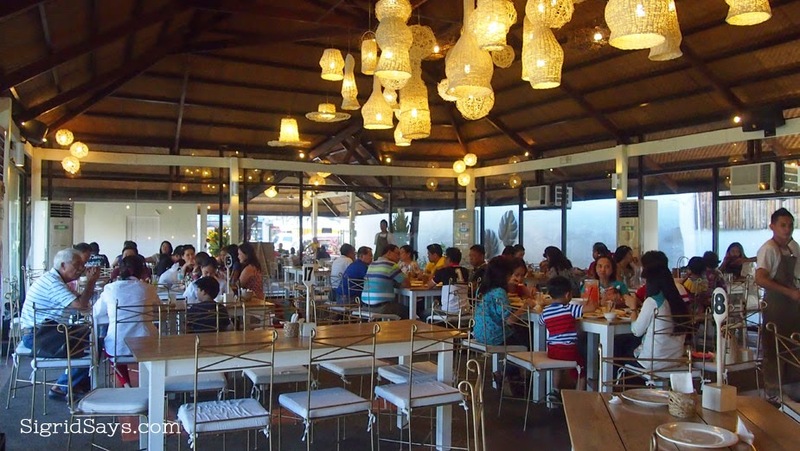 They are capable of simultaneously serving close to 100 people because of their spacious dining areas. And don’t worry about the food, the portions are big, too, at a price that is considerably affordable. Ana’s Grills dining area during the day. 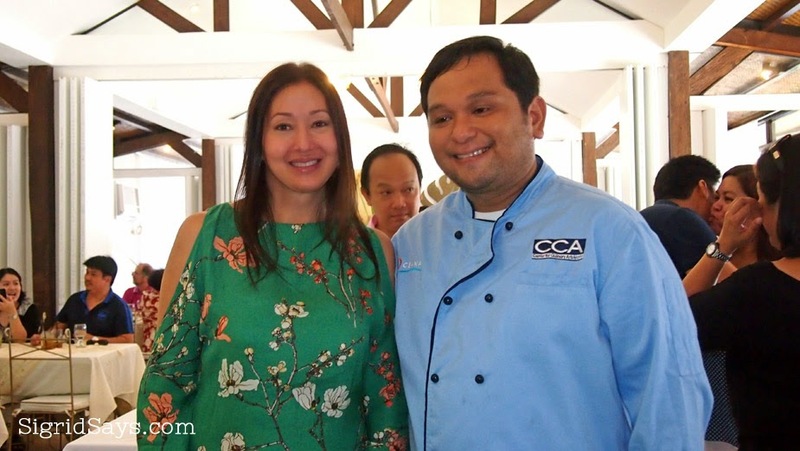 Owner Ana Blardony with consulting chef, OJ Salazar. Owned by Ana Blardony, the restaurant serves dishes that had long been enjoyed by several generations of Ana’s relatives, as these are recipes that had been handed down to her. 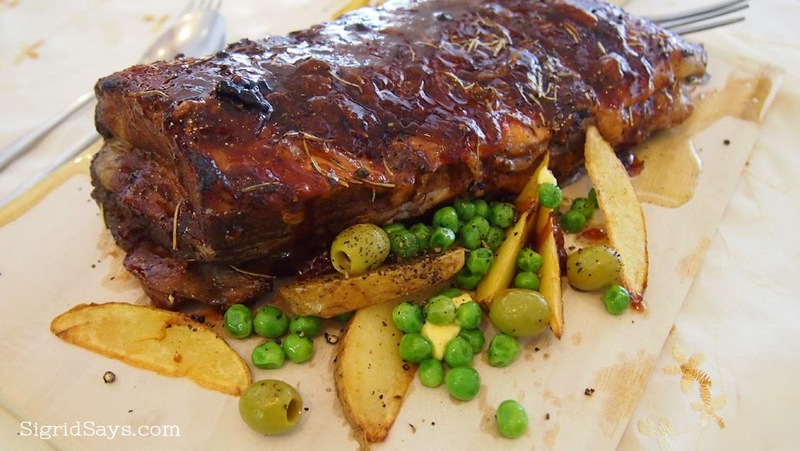 This whole slab of two-way cooked baby back ribs is tender and flavorful. Good for a party of 5 to 6 persons. 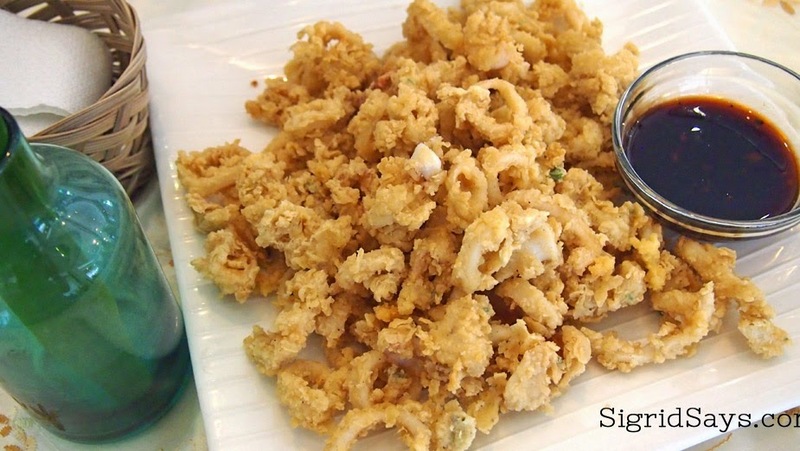 A favorite appetizer or pulutan–calamares. 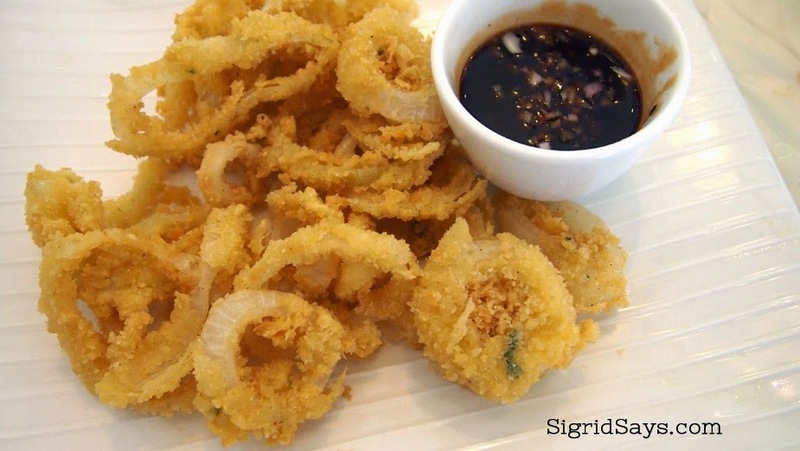 Another crunchy and flavorful appetizer–onion rings with a special sauce. 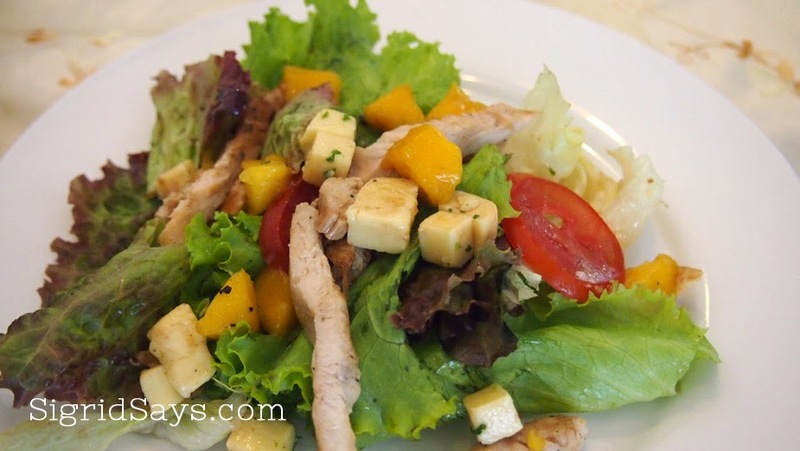 This mango salad is also a family recipe. 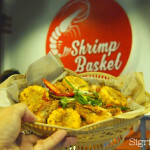 Aside from these, they have the fresh section where customers can choose the seafood that they prefer and have them cooked in the style that they want. The seafood is fresh and their cooking is tasty. This serving style is reminiscent of the Pala-pala wet market here in Bacolod, but in a much more sanitary, presentable, and comfortable way. 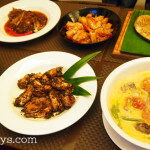 You can bring guests from outside Bacolod here so that they can have a taste of fresh seafood cooked pala-pala style in comfortable setting. 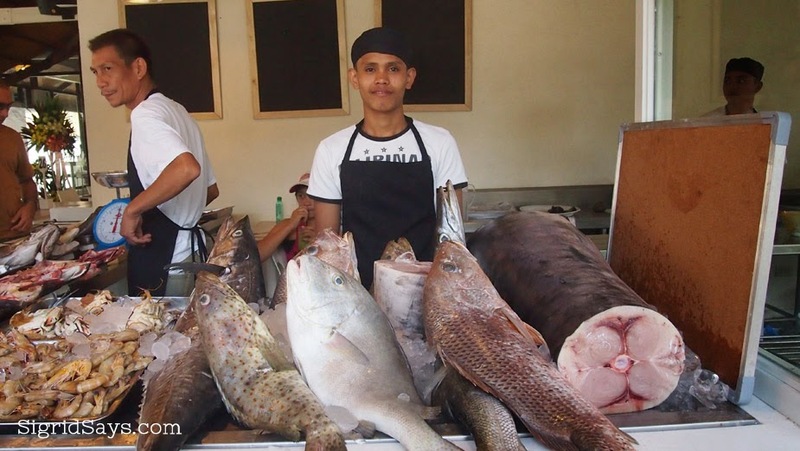 Fresh seafood station where diners can pick what they want, have these weighed, and cooked just the way they like it. Cooking charges are included in the quotation. 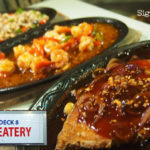 During lunchtime, they also have the turo-turo fastfood counter where customers who do not have the time for a leisurely meal or are just craving for their fix of local fare can also be catered to. 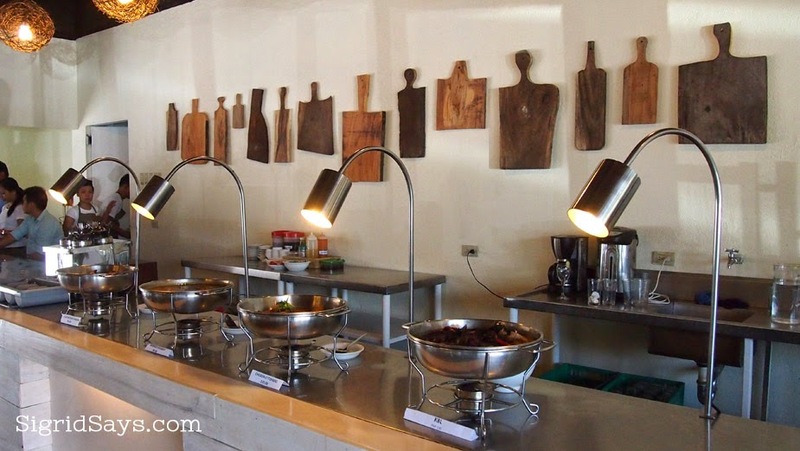 The turo-turo counter serving Filipino favorites. Note the oddly shaped chopping boards hanged at the back. They make an interesting decoration. For their drinks, they have unique concoctions like the tamarind iced tea and the iba shake. Very interesting flavors. 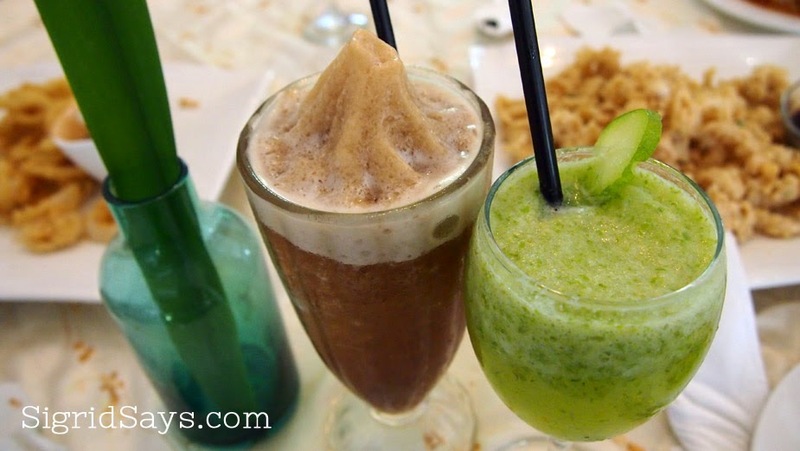 Tamarind iced tea and iba shake are interesting drinks at Ana’s Grill. 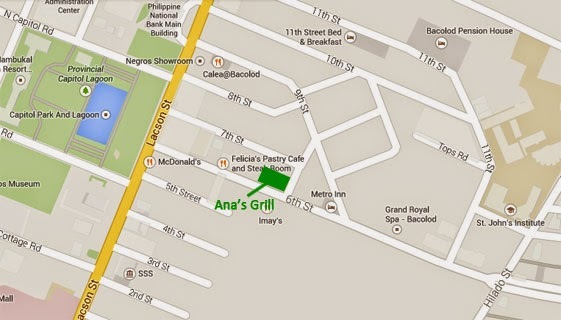 Ana’s Grill also has air-conditioned function rooms for small gatherings to parties up to 200 people. For outdoor events, their garden may also be utilized. Ana’s Grill is open daily for lunch and dinner. 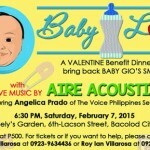 Visit them at the restaurant strip along 6th-Lacson Streets, Bacolod City. Tel. No. (034) 709 6200.